Adidas continues to cash in on it’s popular boost trainers. This week we get more R1’s, XR1’s and CS2’s. 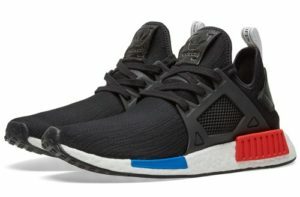 The perennial favorite OG colorway is being resurrected to don the NMD_XR1.